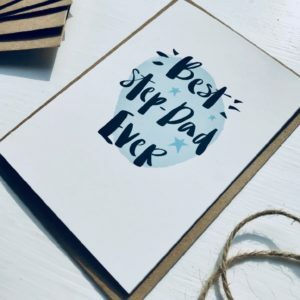 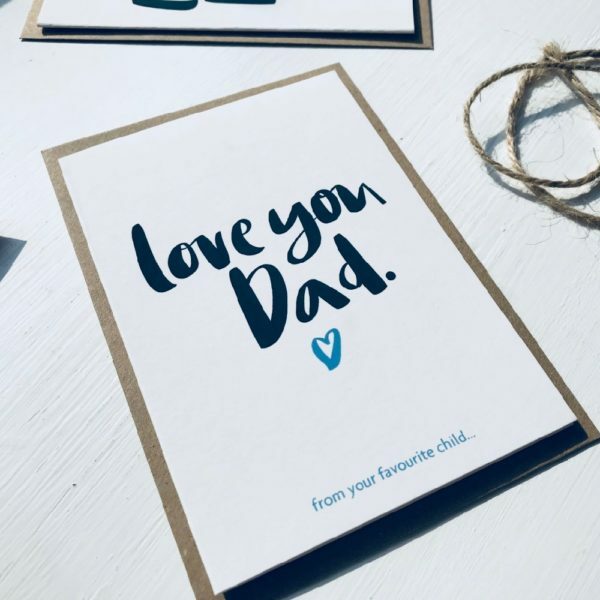 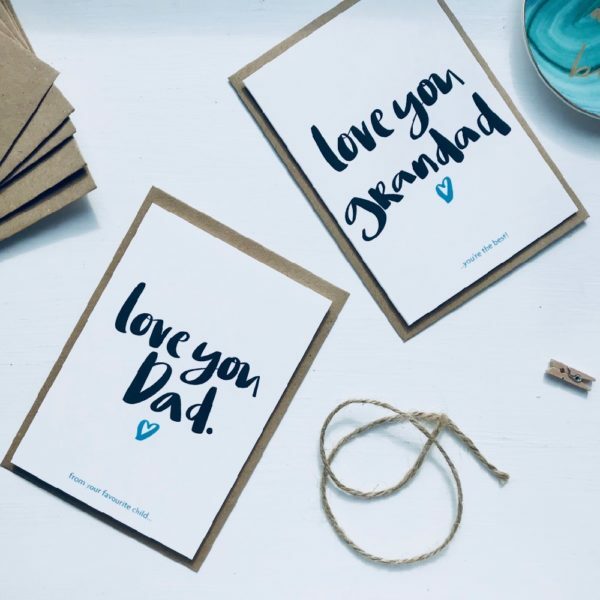 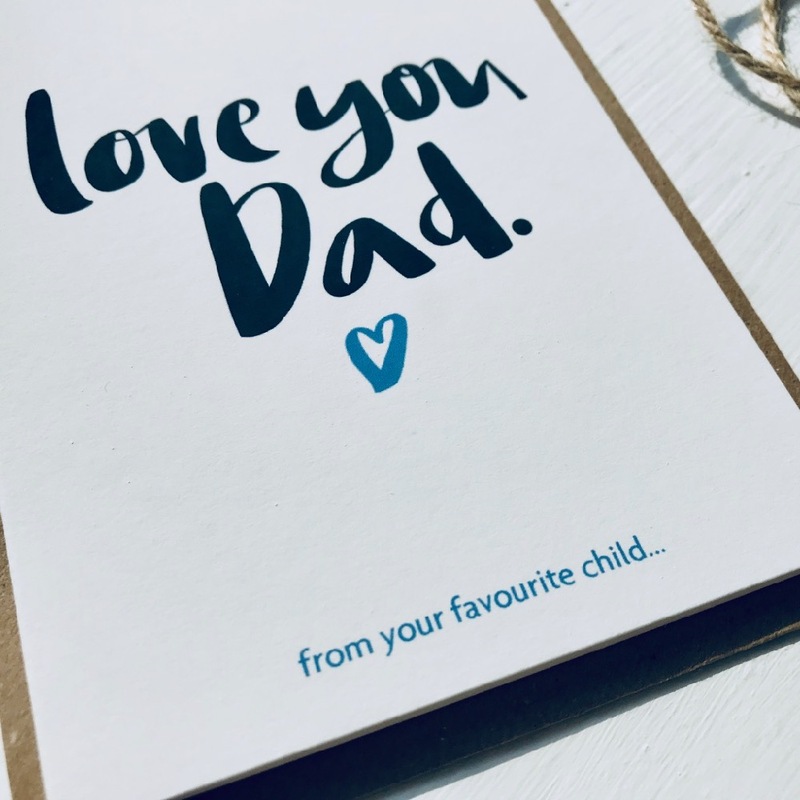 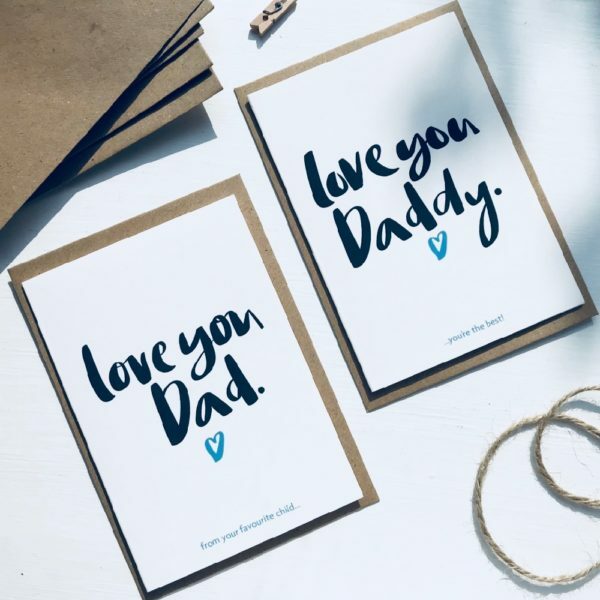 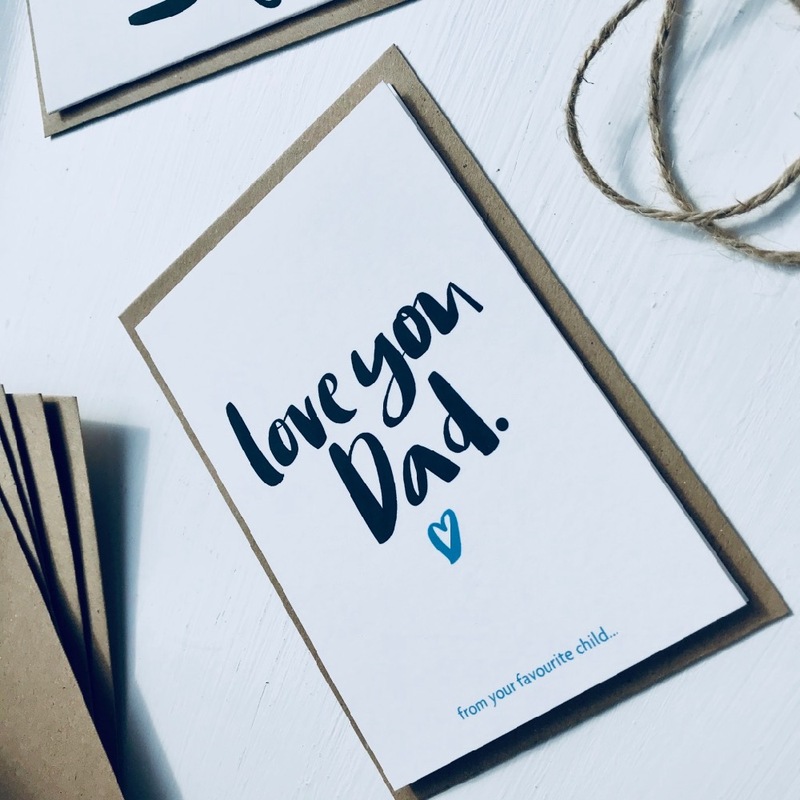 Created from original hand lettered artwork our gorgeous ‘love you Dad’ card comes with a Kraft envelope ready to send out to all those fantastic Dads!! 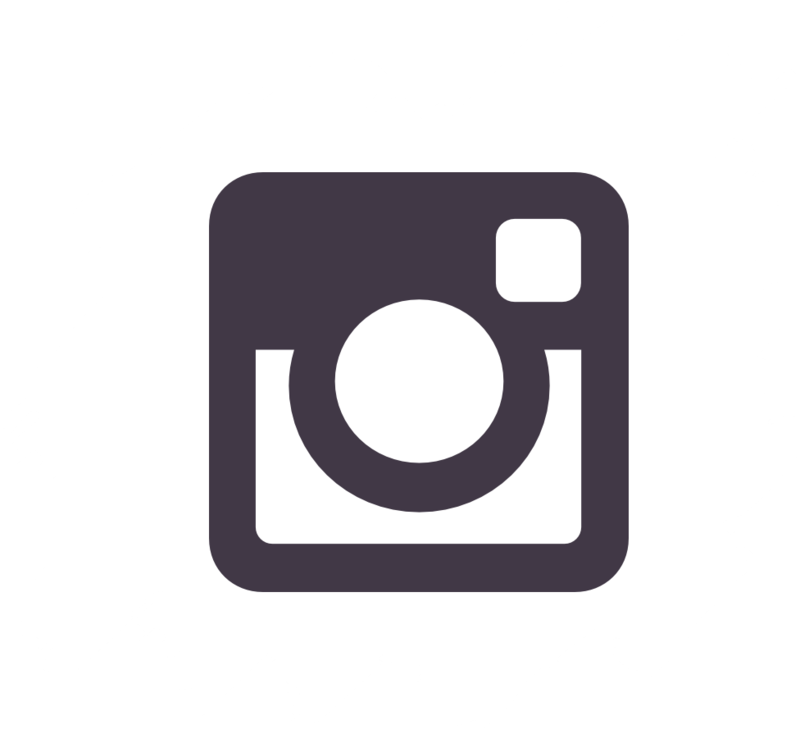 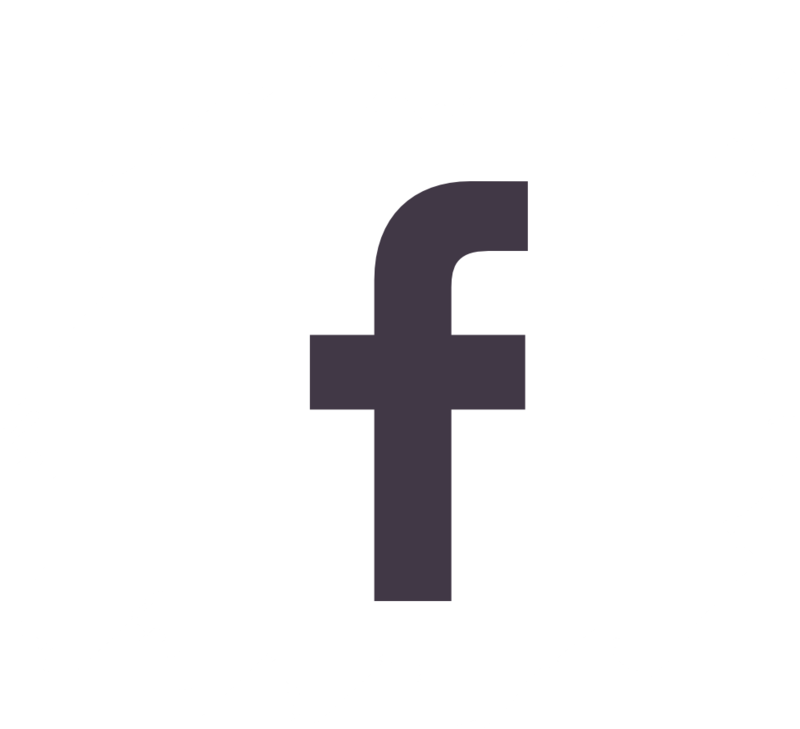  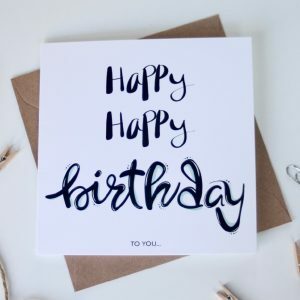 CAN BE PERSONALISED – If not personalised your card will come with ‘from your favourite child’ at the bottom or can be left blank. 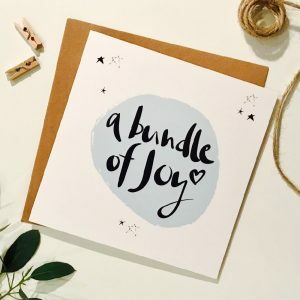  Each card comes wrapped in a cellophane pack so that it arrives to you in perfect condition. 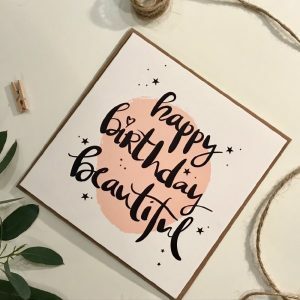 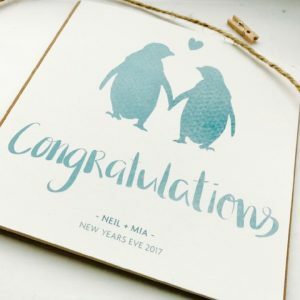 A beautifully hand lettered and illustrated congratulations card.